Are you curious about the latest trends in employee benefits within law firms? Are you keen to hear what employees really think about the benefits their firms provide? 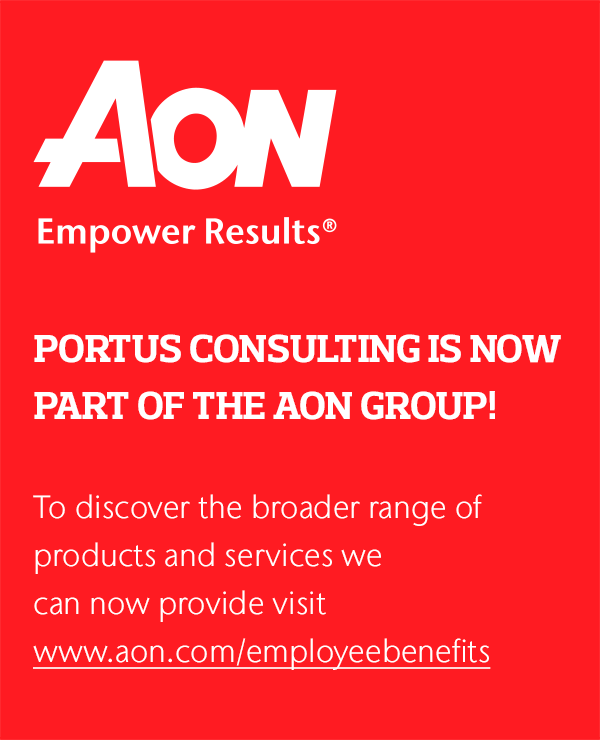 If so, then you can apply to join our Employee Benefits Focus Group which meets quarterly in partnership. We believe that knowledge is more powerful when it’s shared, which is why we’ve set up the group to provide support and share insight regarding HR issues specifically within the law sector. The industry is changing all the time, as are benefit opportunities and government legislation. Working in partnership with HR in Law, we facilitate employee benefit focus groups, which are an indispensible way for our clients to stay on top of the most relevant issues, so they can make the best choices for their team and their business. NOTE: This is a member-only event, however if you are interested in finding out more about the focus groups or membership to HR in Law, please visit their website here, or click the 'Book now' button to the right of this page, and we will get back to you.